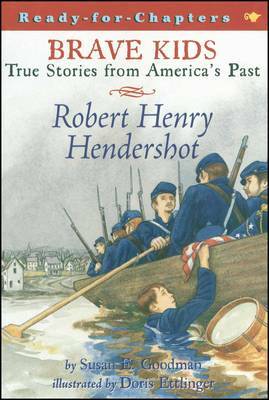 Over his mother's objections Robert Henry Hendershot has joined the Union Army as a drummer boy. He wants to see battle and capture a confederate soldier -- but his company commander says he's too young and removes him from the pontoon carrying troops across the Rappahannock to face the rebels at Fredericksburg. Can Robert find a way to become a hero?